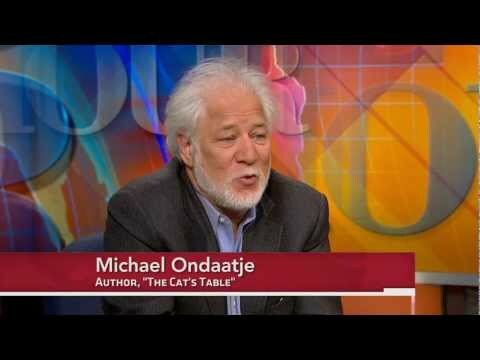 Michael Ondaatje is one of the world’s foremost writers – his artistry and aesthetic have influenced an entire generation of writers and readers. 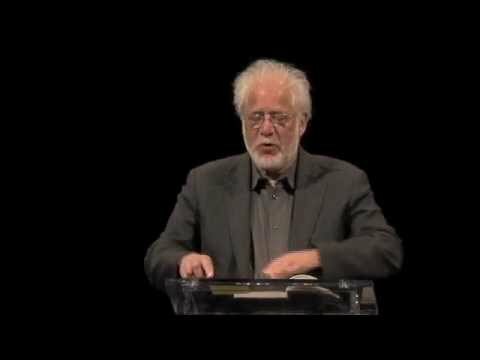 Although he is best known as a novelist, Ondaatje’s work also encompasses poetry, memoir, and film, and reveals a passion for defying conventional form. His transcendent novel The English Patient, explores the stories of people history fails to reveal by intersecting four diverse lives at the end of World War II. This bestselling novel was later made into an Academy Award-winning film. In 2018 The English Patient was named the best winner of the Booker prize of the last 50 years, by public vote. 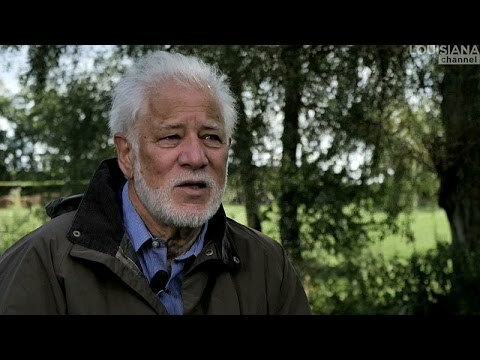 Ondaatje himself is an interesting intersection of cultures. Born in Sri Lanka, the former Ceylon, of Indian/Dutch ancestry, he went to school in England, and then moved to Canada. He is now a Canadian citizen. From the memoir of his childhood, Running in the Family, to his Governor-General’s Award-winning book of poetry, There’s a Trick With a Knife I’m Learning To Do, to his classic novel, The English Patient, Michael Ondaatje casts a spell over his readers. And having won the British Commonwealth’s highest honor, the Booker Prize, he has taken his rightful place as a contemporary literary treasure. 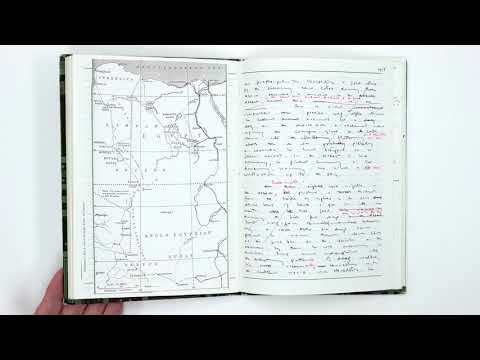 He is the author of four collections of poetry including The Cinnamon Peeler and most recently, Handwriting. Ondaatje’s work of non-fiction is The Conversations: Walter Murch and the Art of Editing Film, which unites his love of literature and passion for the art of filmmaking. His works of fiction include In the Skin of a Lion, The English Patient, Anil's Ghost, Divisadero, and The Cat’s Table. His novel Warlight is a New York Times bestseller. 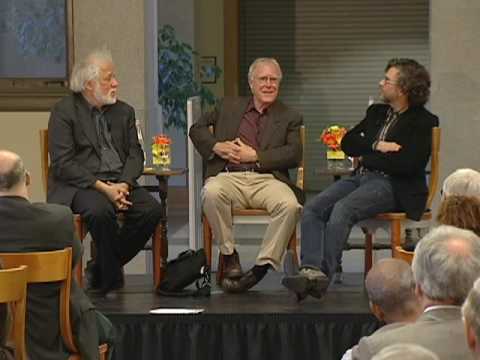 Ondaatje is also a filmmaker, creator of 3 documentary films in the 1970s. The Clinton Special: A Film about the Farm Show (1974) is about a group of actors who went into an Ontario farming community to build a play about what they saw and learned. Sons of Captain Poetry (1970) is about the poet bpNichol. Carry On Crime and Punishment (1970) is a whimsical docu-drama about crooked poets trying to kidnap a dog. 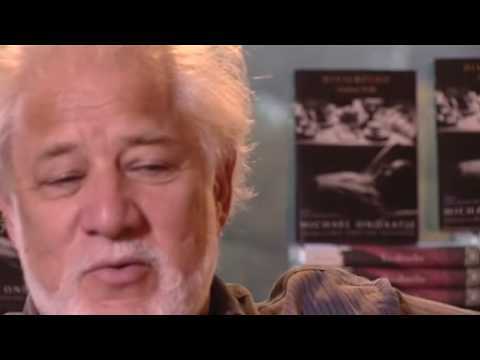 Michael Ondaatje has garnered several literary prizes including The Booker Prize for Fiction, The Irish Times International Prize for Fiction, the Kiriyama Pacific Rim Book Prize, the Prix Medicis, the Governor-General’s Award, and the Giller Prize.